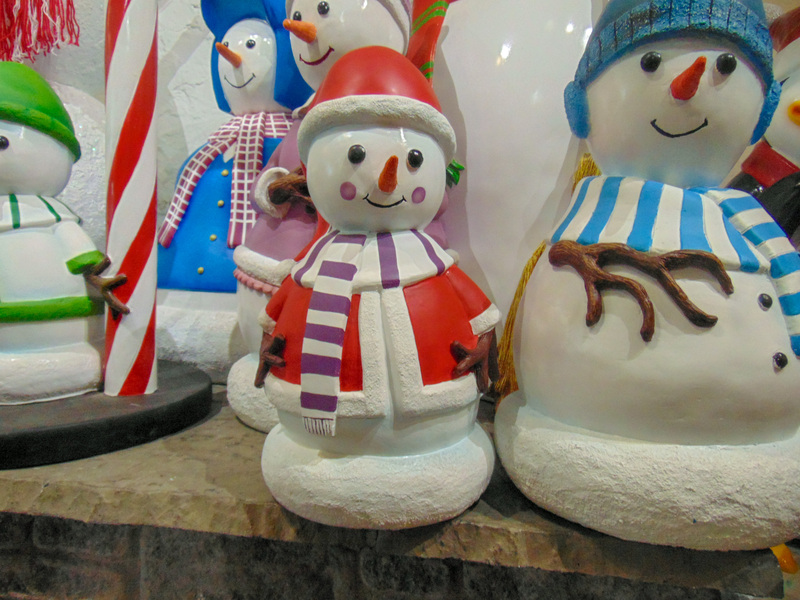 This wonderful mini Snowman comes in a red outfit and smart scarf. 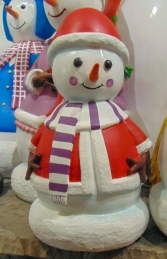 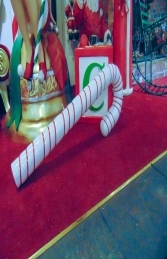 She looks great in any winter wonderland or Christmas display. 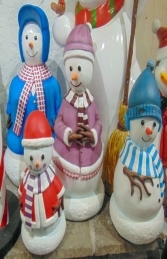 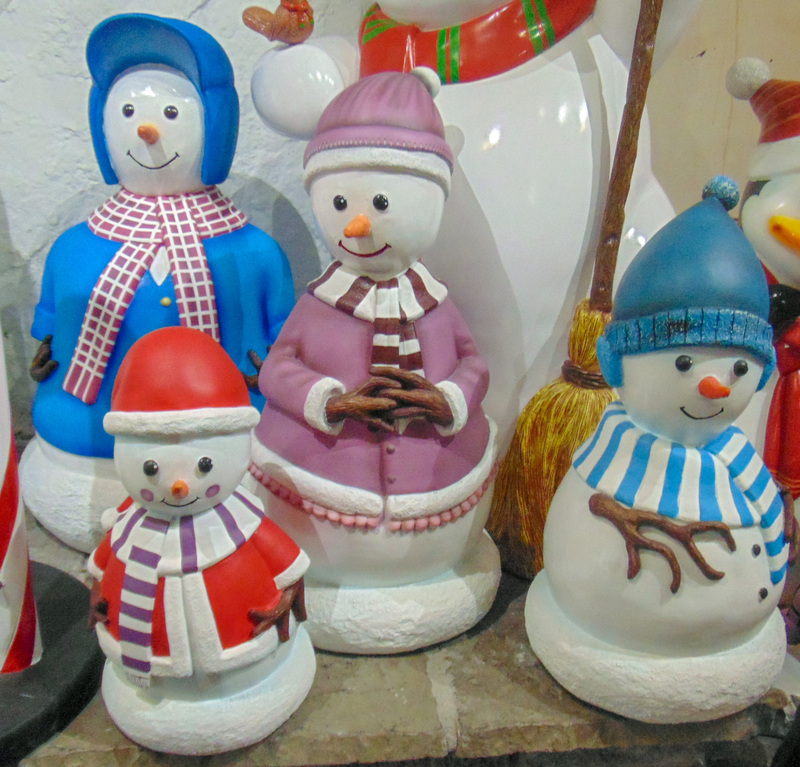 You can also make a family of snowman with the models JR S-099, JR S-100 and JR S-101.